BILLION HAIR BANK HOLIDAY BLOWOUT SALE!!! Hey there all my Fabulous Dolls!!! Bank holiday weekend & Carnival are finally here so get your summer hair at a BIG discounted PRICE! We would like to welcome you to our BIGGEST SALE!! Visit store for CHAMPAGNE, Canapés and Delish’ CupCakes on arrival!! THE FIRST 20 CUSTOMERS WILL RECEIVE A GIFT BAG WORTH £50!!! for full head weave, lace frontal fitting, weave colouring with complimentary Free Hair styling. with specialized and experienced Hair dressers!! 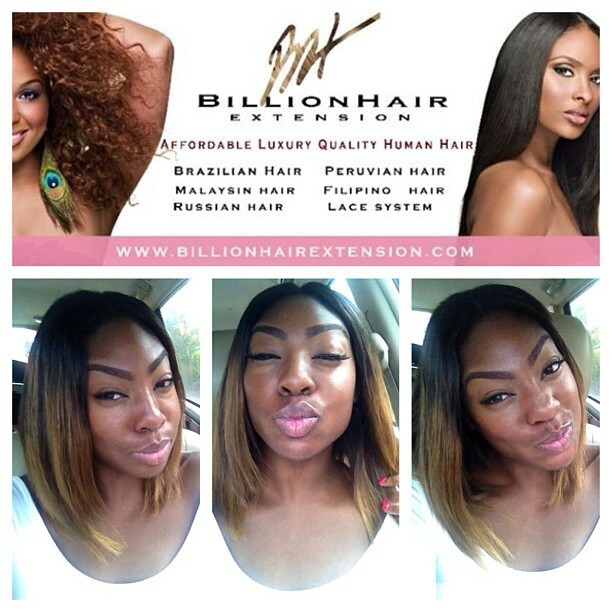 – if your hair isn’t purchased from Billion Hair, then normal charges will apply.